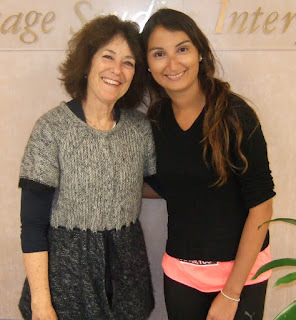 Fernanda left LSI to travel and then return to Chile. "My english course and social activites were great. I think my english improved a lot in a few months...... I learnt a lot and I experienced different cultures, people and languages and I enjoyed sharing with everybody."